A press conference during the first flight to Lagos (Nigeria), in december 2011. Safari Kizito a lawyer representing Cecile Kayirebwa a celebrated music icon has expressed his dissatisfaction against the delay of a case involving his client and Rwandair. The lawyer told IGIHE, “Delayed justice is denied justice,” he said court is draging its feet in handling the case Kayirebwa Vs Rwandair. Kayirebwa in September 2012 filed a lawsuit at the Nyagurenge, Commercial High Court against Rwandairfor failing to adhere to provisions of a contract the two parties had entered requiring Rwandair to use some of her music in the launch of its activities but broke the agreement. Rwandair had submitted that it didn’t abuse the contract thus requested the court to provide them with time to find music experts to help in proving that the audio music used in the promotion works ofRwandair was not of Cecile kayirebwa. The defendant (Rwandair) had submitted two persons as music experts including Albert Rudatsimburwa and Irene Habemenshi. According to the Kenyan Newspaper "The East African", the famous Rwandan singer Cecile Kayirebwa has taken RwandAir to court for allegedly using her song as a soundtrack in its planes. 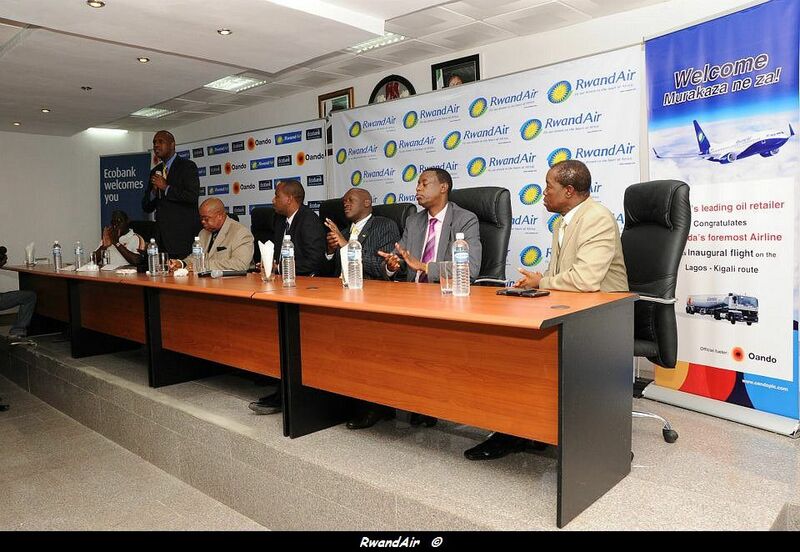 The $10 000 initial agreement , said that, the song had used only during the inaugural flight to Nigeria, but RwandAir went ahead to start playing the song without her permission and knowledge before the deal was signed. “It is true we are in court with RwandAir seeking justice and compensation for our client, whose song was used by the airline without her permission,” said Safari Kizito, the lawyer representing Ms Kayirebwa. “We want to respect the principle of prejudice where a case that is before the courts of law is not commented on until the judgment,” said Mr Mirenge. However, RwandAir denied that the song it played is that of Ms Kayirebwa, saying it belonged to a Nigerian singer called Enyanya. The parties first appeared in court on January 16 but the case was adjourned. According to Safari Kizito, the court will be meet again in April, after experts who were hired to verify the background soundtrack. The case has been welcomed by the legal fraternity, who argue that it will set an example on the protection of intellectual property.